Grapes are good to eat. Grapes found in different colour like green, black, red, blue and purple. Grapes are used in wine industry. They are easily available in the market. It is a seasonal fruit. Very healthy and sweet. 1. 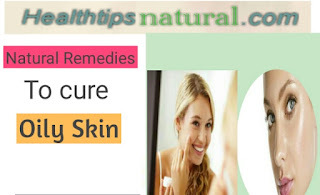 Helps to Prevent Skin Problems :- Various problems like anti ageing, pimples, tan presence, absence of skin glow etc can be solved with grapes fruits. Grapes are sweet and keeps you away from skin disease. 2. Helps to Improve Eye Sight :- It is found in a study that adding grapes in a diet can help retinas to protective protein. 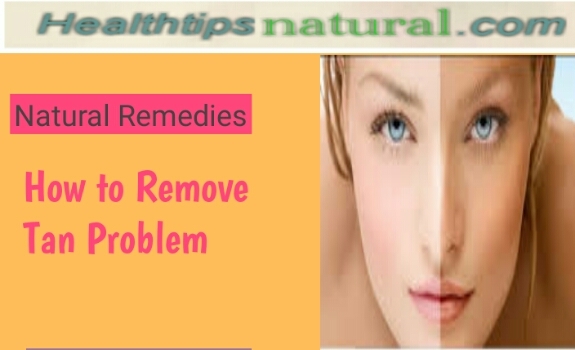 Also helps you to stay away from eye problem like eye redness. 3. Migraine :- Person who has migraine issue for them grape juice is very beneficial. Basically symptoms of migraine may be headache, stress and lot more. Try to drink grape juice daily in the morning to stay away from migraine. 4. 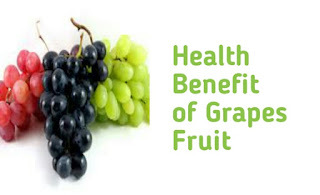 Antibacterial Properties :- In red grapes antibacterial and antiviral properties are found. That helps to cure infection of the body. 5. Grapes help to cure dandruff :- Grapes seed oil helps to remove dandruff from your hair scalp. 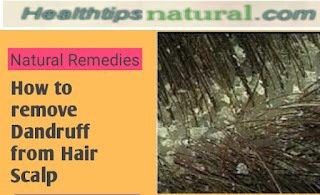 So apply it regularly to cure dandruff problem. 1. 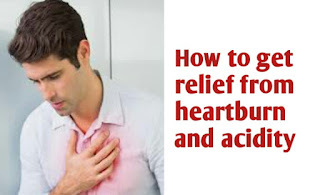 Get Relief from Tooth Ache :- Many people have tooth ache problems. Guava leaves have an antibacterial properties. Guava leaves works as a medicine for tooth ache, swollen etc. So consume guava juice to get relief from tooth ache problem. 2. 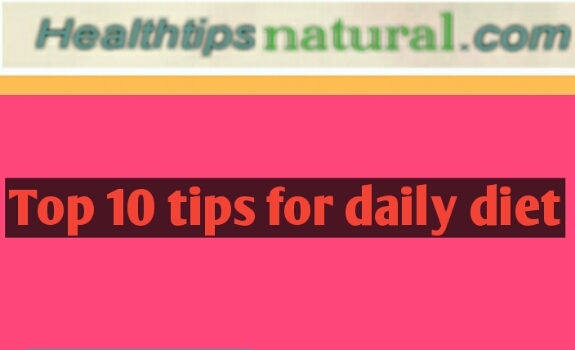 Helps to improve eye sight :- If your eyesight is week. Then guava fruit is very good for you. It improves eyesight. Guava is rich source of vitamin A. 3. Relief from Stress :- It is scientifically proved that guava helps to get relief from stress. Today environment is very stressful. 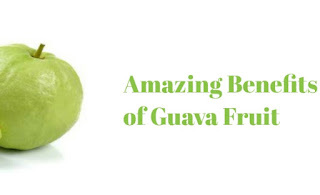 Go guava is the best fruit to get relief from stress. 4. Helps in Weight Loss :- Guava has minerals, vitamins and fibre. Fibre present in guava will help to lose weight. 5. Energy :- Guava is rich source of vitamin C. And helps to give you energy more as compared to other. 6. Makes you Sharp :- Guava makes you Sharp. Because it improves blood circulation. And helps to keep your brain Sharp. 7. Fights Constipation :- In Guava 80 percent of water is present. Therefore it helps to fight Constipation. 8. Anti Ageing :- Guava helps to keep you young. So eat guava fruit and stay away from anti ageing problem. 1. Not taking rest for at least 7 hours daily. 2. Use of hair gel and different shampoos every week hair falls. 3. Using hair dye in every month. 4. Using shampoo directly on scalp. Use of shampoo daily can make your hair week. 5. Not taking sufficient nutrients. Try to eat complete food to avoid hair fall issues. 6. Using comb directly on dry hair. 7. 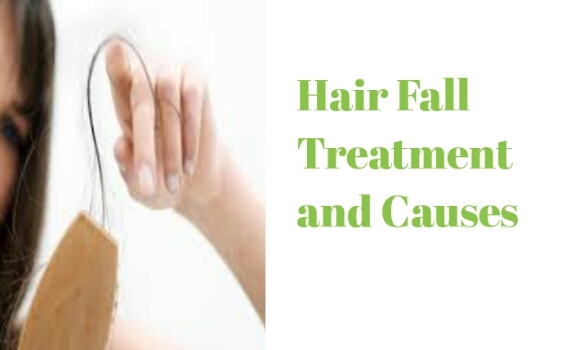 Due to dandruff hair falls. 8. Do not using oils on hair. 9. Eating too much oily food from outside. 10. Roaming in the sun light or in a polluted environment. 1. Onion juice helps to reduce hair fall. To use this you need to take onion juice through blender and take in a separate bowl and take piece of cotton and dip it in a onion juice and apply it on scalp. 2. Massage your hair with aloevera gel. After 15 minutes rinse your hair with normal water. You will get your hair shiny and strong. 3. Neem water is very helpful to remove dandruff and stop hair fall. Take few neem leaves in a bowl and add some water and boil it for 15 minutes. Then keep this water for dry some where. When it completely dry then use this water on your hair. You will see the result that your hair fall stops. 1. Use shampoo only twice or thrice a week. Do not use daily. 2. Do not go out in a sunlight for more time. 3. Use coconut oil on hair daily. 4. Drink more water daily. 5. Avoid oily food as well as junk food. 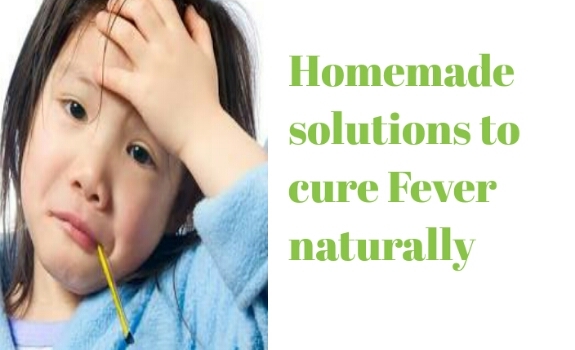 The symptoms of fever are headache, weakness and loss of appetite. Fever happens when our body temperature increases from 37 degree Celsius or 98.6 degree Fahrenheit. The above temperature is normal temperature of body. 1. Basil leaves:- Basil leaves has an antibacterial properties. Its an ancient way to cure fever. Though basil has more benefits. Do one thing take one glass of water and boil this water in a separate utensil. And add 15 basil leaves, boil it until it turns half. You can add jaggery for taste. And then keep it some where for few hours to dry this water. Then drink this water. 2. Ginger :- Ginger helps to reduce fever. Because ginger has an antibacterial and antiviral properties. Ginger helps to reduce headache. But for fever you should add 2 teaspoon of ginger powder in a bathtub filled with hot water. And mix it properly. And for 15 minutes dip your body in to the water and then go to bed and sleep for half an hour. And keep blanket on above for half an hour. And you will be fine this remedy. 3. With remedy first or second you should mandatory try remedy third. Prepare ginger and cardamom tea. Procedure of making tea is normal. You should prepare tea with normal procedure and add ginger piece and cardamom. Note :- Give some time to try if your like up to 6 hours. If your fever is not cured. Please consult your doctor with this. 1. Ashwagandha helps to reduce stress. It keeps all tensions away. So use this powder. 2. Helps to increase height till the age of 35. It has ability to growth human Harmones in the body. Advisable to take 4-5 gm of Ashwagandha powder in a 250 ml cow milk and mix it properly. And now you are ready to use this. Drink this milk daily for 40 days. And you will get benefited. 3. 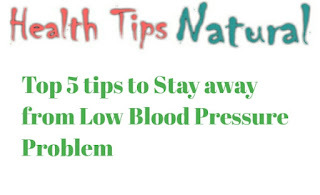 Ashwagandha keeps your body blood pressure normal. 4. 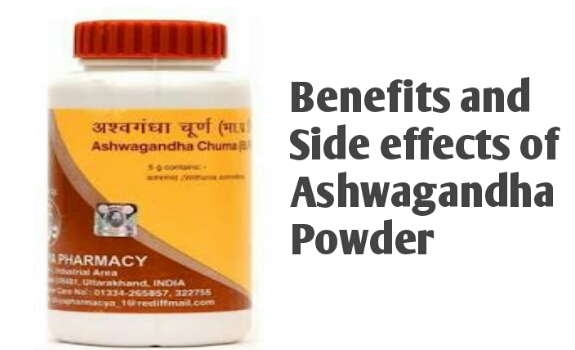 Ashwagandha improves stamina power. 5. It gives you relief from the joint pain, headache etc. 6. Ashwagandha is anti aging ayurvedic medicine that helps to look young. 7. It helps to keep you healthy. 8. It helps to keep your hairs black and soft. 9. Helps to reduce laziness. 1. Do not consume more than 5 grams of Ashwagandha powder in a day. 2. After taking this if you feel like headache or any other issue. Please do not consume. 3. Consult your doctor about this first. 1. Spinach and carrots juice is very healthy for body. Recommend to drink twice a week. 2. Green vegetables, beans, ladyfinger, cauliflower, cucumber, tomato, onion are healthy food. You should eat more and more. 3. You should eat split black gram, split red gram, split green gram, split red lentil etc. Because you will get enough protein with this products. 4. All types of fruits are good for body. 5. Milk products like milk itself, paneer, ice cream, milk cake etc are good. Eat this products in limit. Otherwise with these products you will get fat. 6. Drink minimum 4 litres of water daily. 7. In non- veg you should eat fish. Fried fish has more protein then any other products. 8. Eat egg daily you will get protein. It will keep your bones strong. 9. Eat soybean, if you like to eat vegetarian foods. Then try to eat soybean through this you will get sufficient protein. 10. Do not eat more oil and sugar. 1. Ginger - Ginger is the ancient way to cure cough and cold. Simply take small piece of ginger in your mouth do not eat just take the taste of it and you will get relief from cough. You can drink cup of tea. To make this tea take normal steps to make tea only one thing to remember is to add ginger in tea. 2. Lemon - Lemon has anti inflammatory properties. And helps to reduce cough. Do one thing take two spoon lemon juice and one spoon honey mix it and eat this. 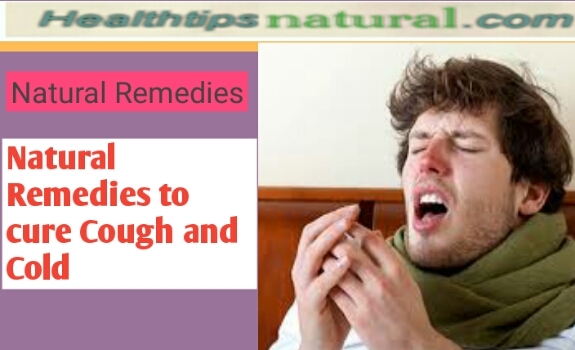 You will get relief from cough and cold. *Do not eat ice cream. * Try for homemade solutions. Do not eat medicine for normal cough. You will surely get benefited. Mouth ulcer pains a lot. 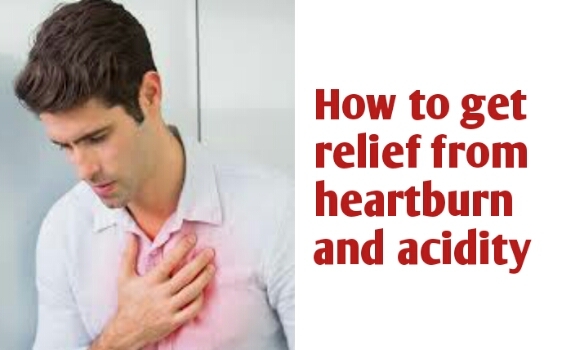 It happens due to acidity, not taking sufficient rest, due to lack of vitamin B and C in the body, due to wound and lot more. It pains a lot and you will face problem to eat any thing and even when you brush your teeth it pains a lot. It normally happens for 8- 13 days. We will tell you today some natural solutions for this problem. 1. Milk - Buy one small packet of milk from market. And do not boil this milk. 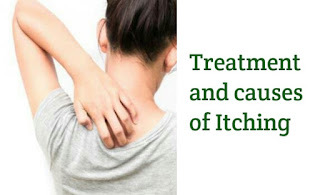 Don't worry we will guide you the correct way how milk can cure mouth ulcer. Just open milk packet and keep it in a glass and then rinse your mouth with this milk. Just take some milk in your mouth and hold it for 1 minute. Try to touch milk with ulcer area. And then through this milk out from your mouth. You should continue repeat same with 250 ml milk. This process you should do twice a day. And within four days your ulcer problem will come to an end. 2. Basil Leaves - Leaves of basil has antifungal, and anti bacterial properties. So try to chew 5 basil leaves daily to stay away from mouth ulcer. 3. Licorice Root - Buy licorice powder from any ayurvedic store. And one full glass of water and add one teaspoon of licorice powder in a glass. And mix it properly and keep this water as it is for 3 hours and then you should gargle it two times a day. This will give you relief from the pain. And you will be okay with this remedy soon. In today's life dandruff is very common. 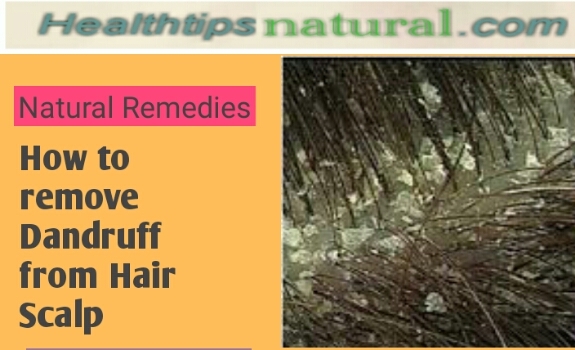 Dandruff happens due to roaming outside on the road, due to using different shampoo, gel and hair oil. Do not use shampoo regularly that is very bad your use should be minimum. And most important thing is to care your hair. You should not be careless about hairs. 1. Lemon helps in reducing dandruff. It keeps your hair scalp strong and it has ability to remove bacteria and dandruff. So I will discuss some steps to use this lemon on hairs. So to use lemon on hairs you need one lemon and then take out juice and massage your scalp with lemon for 5 minutes and wait for the next 15 minutes then rinse your hairs with water. 2. Curd can be used to remove dandruff. Curd helps to make scalp strong. To use this method you need to massage your hair scalp with curd and after 20 minutes you can wash your hairs with normal water And recommend to use shampoo after this. 3. Egg helps to keep your scalp dandruff free. You simply need one egg and before using this you need to mix egg properly with spoon and then use this egg on your scalp. And after 15 minutes wash your head with normal water and use shampoo after using egg. So this way your hair will become dandruff free and shiny. Multani mitti is used to treat various skin problems like acne, oily skin, pimples, fairness glow, remove skin dirt, etc. 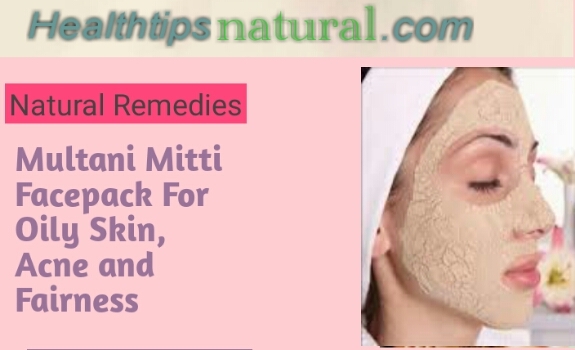 Multani mitti is 100% Ayurvedic and ancient method to treat various skin problems as mentioned above multani mitti is easily available at Ayurvedic stores you can also buy from online websites. This mitti is really helpful for fairness purpose. This Mitti has anti-bacterial property that helps in various skin problems. 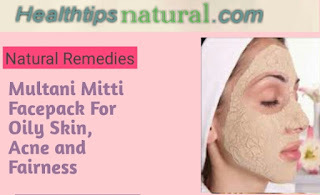 Multani mitti works as a cleanser that helps to protect your skin from bacteria and infection. So if you use this Mitti on your face you will have your face pimple free and bacteria free. Also you will get your skin fairer. Multani mitti helps for instant fairness so take 2 spoon of multani mitti add one spoon of curd and half teaspoon of lemon juice. And mix properly. Then you can use it on skin. How To Use:- Use this face pack on your face and neck with your hand directly. Then sit back for 15 minutes till it dry completely. After 15 minutes you can rinse your face with normal water. And you will see fair skin glow. Take multani mitti 2 spoon and mix half tomato pulp and add few drops of lemon. Mix it properly and your oily multani mitti facepack will be ready. Take Multani Mitti 2 spoon in a bowl and add some milk and gram flour 2 spoon and 1 spoon curd. Mix it properly and then use it on your face. You might have used many face wash to remove excessive oil from your face. Instead of reducing oil from the face it Increases. Oily face reduce your confidence level and you will not look very attractive oily face happened due to environmental pollution today world is very polluted due to increase number of population everywhere and if you go out on the road on a bike you will quickly get face dullness and hence oil will be generated on your face. Cut half tomato. 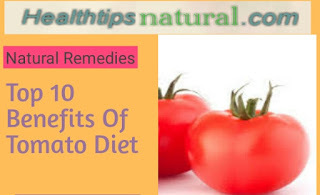 And make a pulp also cut one lemon and add only half lemon juice in the tomato pulp. 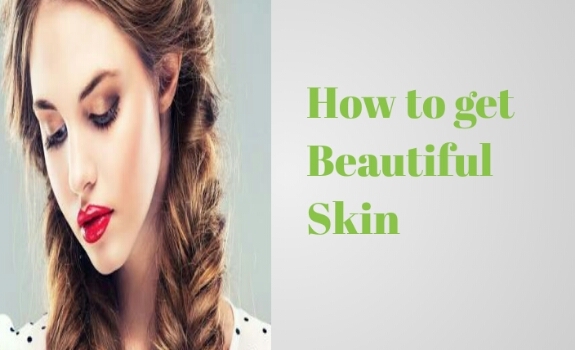 Mix this two ingredients properly with your hands and then use it on your face. Once applied on your face just sit back for 20 minutes till it dried completely. After 20 minutes you can rinse your face which normal water. And then you will see yourself look so much great.